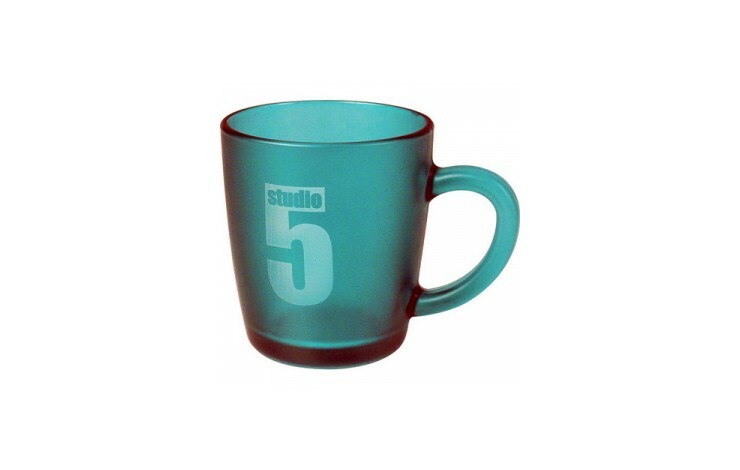 Reinforce your brand with our exciting new range of pantone matched glassware from just 288 pieces. 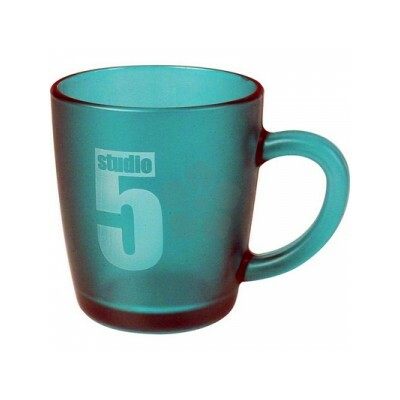 This high quality glass mug is pantone matched to the outer side to any pantone colour, with your design or logo screen printed in 1 spot colour on top. Please note that a Pantone Matching Fee of £70 applies to this item.